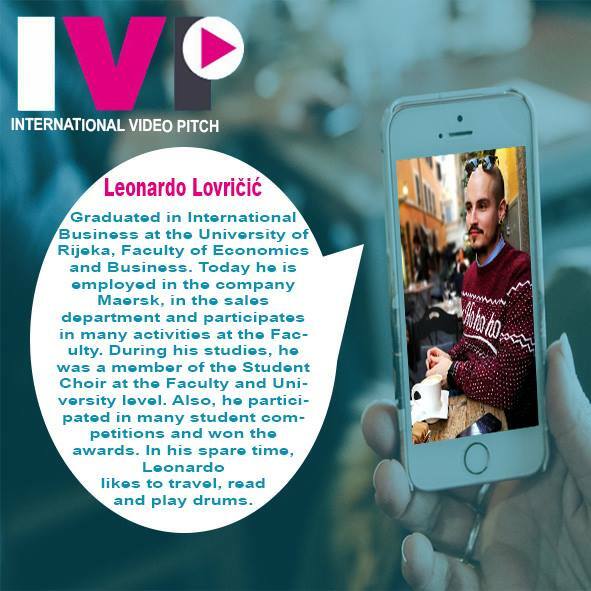 The International Video Pitch Competition (IVP) gives students the opportunity to communicate their ideas across the world. 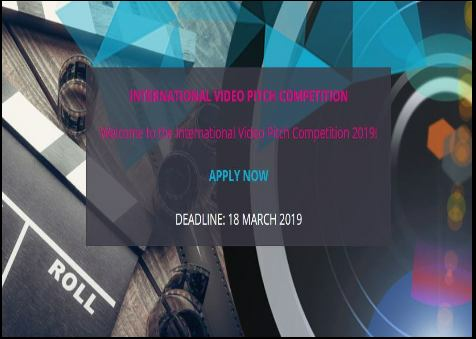 For participation in the competition, students have to create a 2 minute video about their idea and prepare a one-pager that shortly describes the business model of their idea. The first round of the competition is a local one (University of Rijeka, Faculty of Economics and Business), where a first and a second prize is decided and is distributed to the local participants by the local HEI partner. The local first and second place contestants go onto the international level, where an international panel of experts judge all projects. All the teams that apply for the competition, please send Dorjana Dodić (Career Center) e-mail (dorjana.dodic@efri.hr) so she could send them additional instructions.